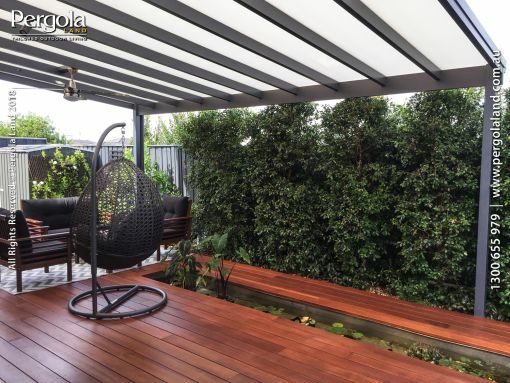 Galleries of Pergolas, Patios, Decks & Alfresco by Pergola Land Sydney! 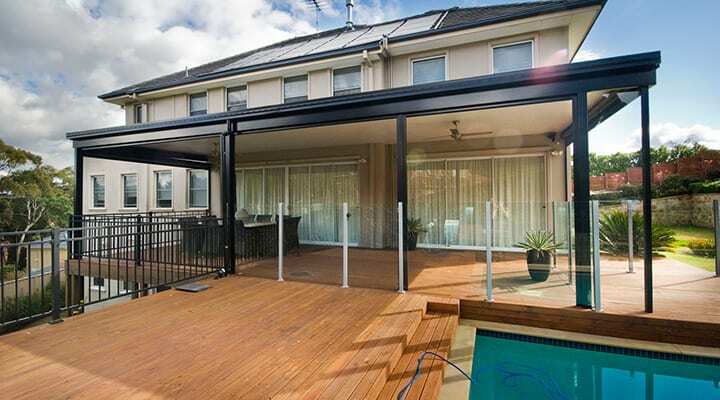 Designed, Supplied, Installed and Guaranteed. 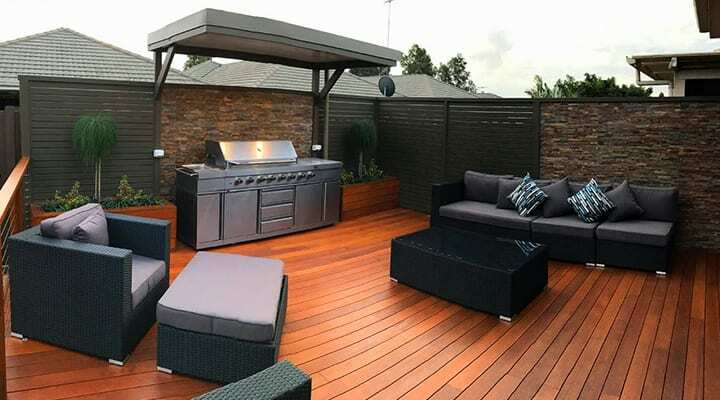 Check out our range of completed project photos and realise your dream outdoor living space is just a call away!